Becoming a parent for the first time can be a confusing thing. 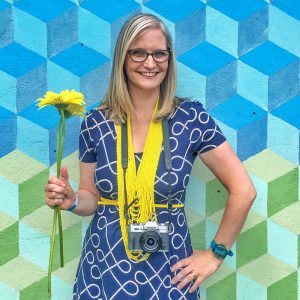 Choosing a unique, but not too unique baby name? Impossible! Selecting a pushchair and figuring out how to collapse it one handed? Stressful! Buying a car seat (and fixing it!)? Pretty tough! Even mastering all of the poppers on baby grows in the middle of the night with a writhing baby. It all takes skill and mastery. And once you’ve done all of that there are more choices to make. Baby Yoga? Or Baby Spanish? 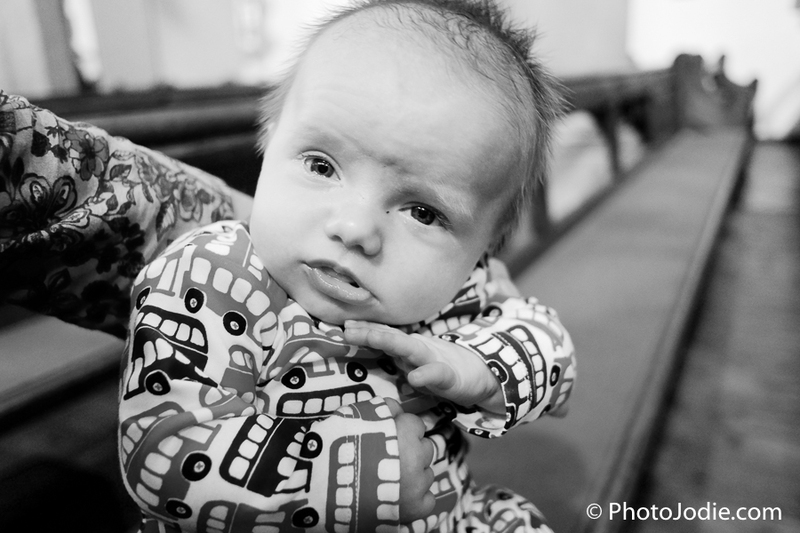 Baby Sensory or Baby Massage? It’s all a bit confusing. 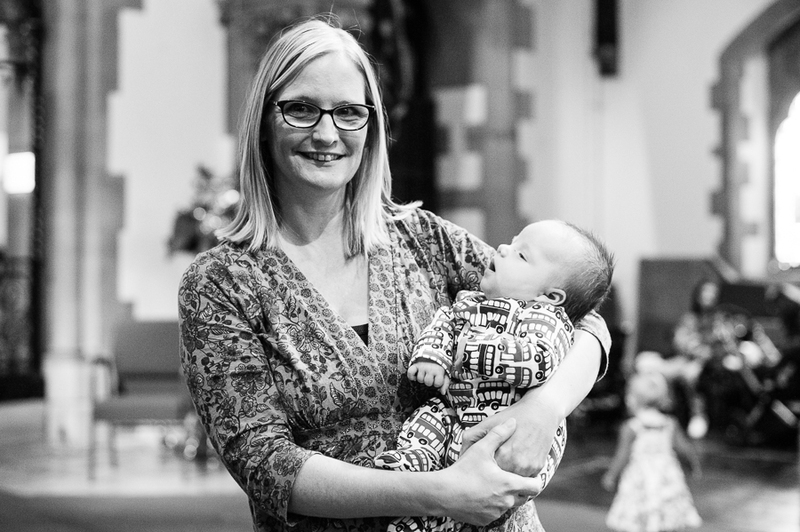 Last time as a first time mum, I didn’t quite know where to start when it came to baby classes so I dabbled in a few with varying success stories. Second time round I’ve learned a bit. 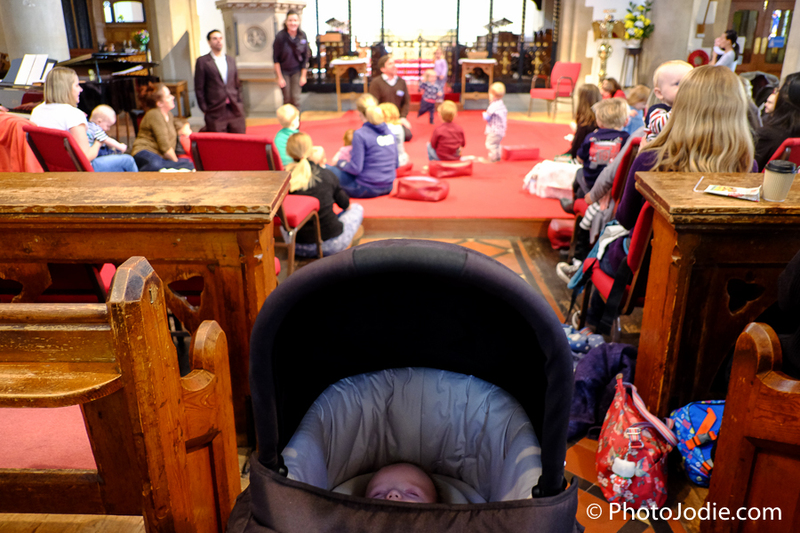 This time round with baby number 2, I was adamant that I wouldn’t start any of the classes till the little man was much older and we could have a laugh together, or at least until I could see that he was actually getting a kick out of the live entertainment. But a new activity called ‘Bach to Baby’ has thrown that resolve out of the window. 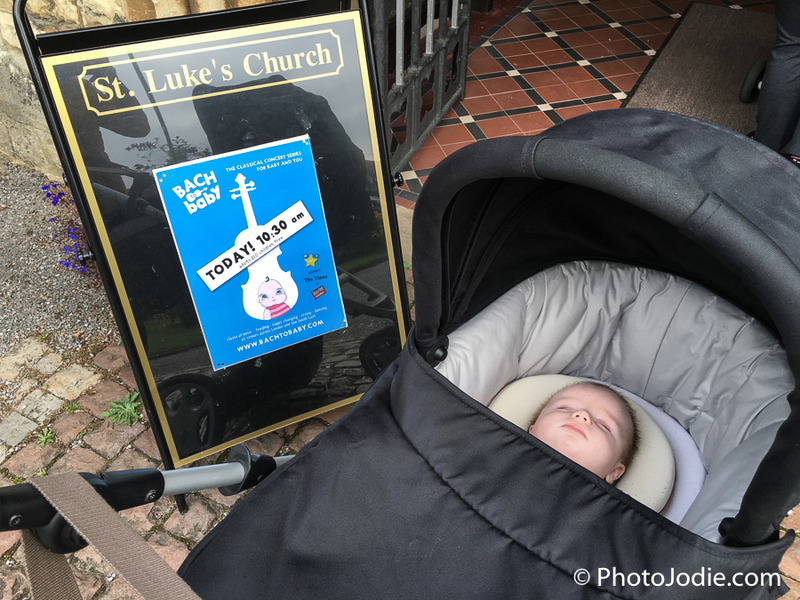 If you’ve not heard of it, ‘Bach to Baby’ is a monthly classical music session held at St Luke’s Church in Maidenhead. 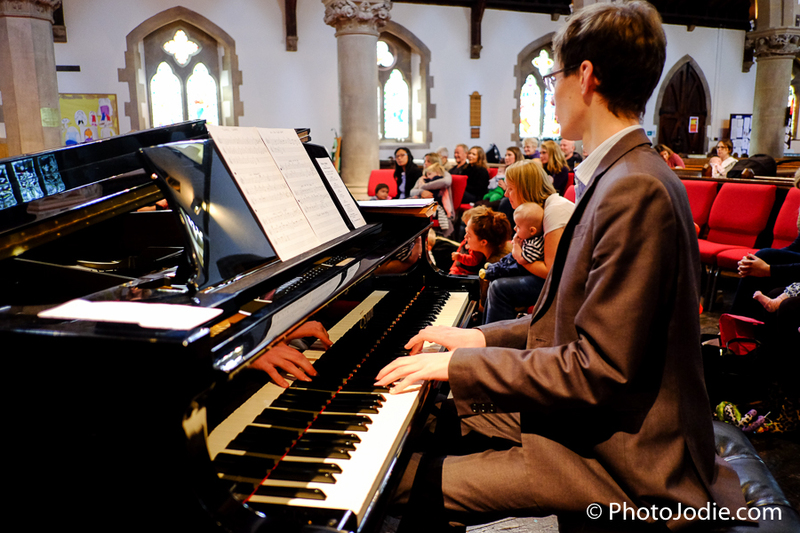 The concerts are organised by Windsor based mum and dad Tim and Deborah Carleston. 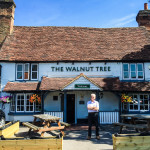 Tim is a countertenor Lay Clerk in the choir of St. George’s Chapel, Windsor Castle and Deborah has been a Music Therapist for over a decade and runs her own private practice. 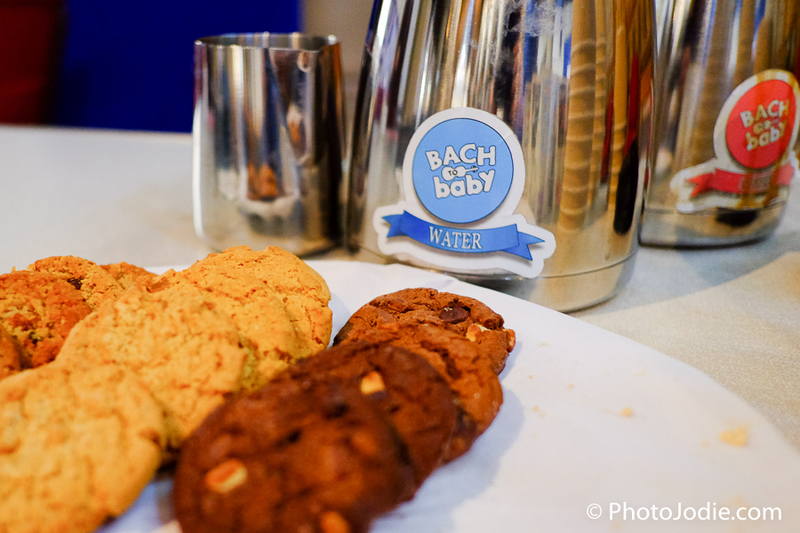 They got involved after taking their own kids to Bach to Baby concerts in London. 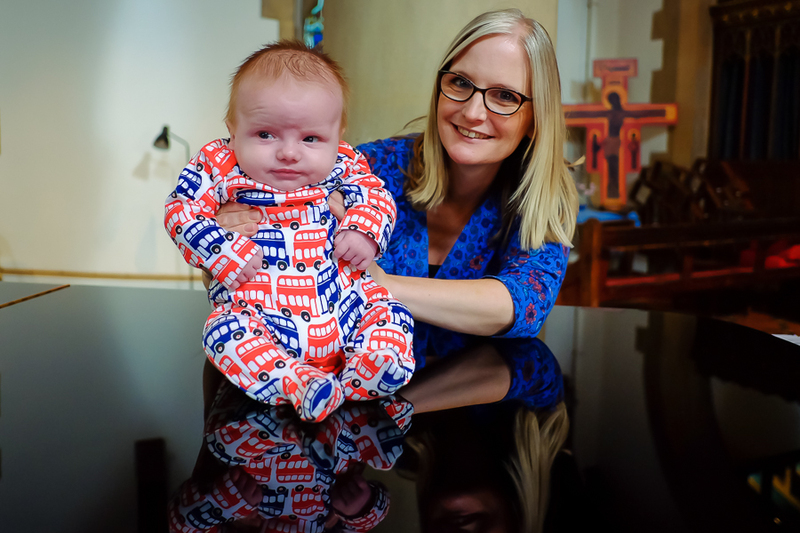 After talking to the founders of Bach to Baby, Tim and Deborah have been running the Thames Valley concerts since April this year. The hour long session includes 45 minutes of serious, high quality classical music (not dumbed down in any way for the kids). 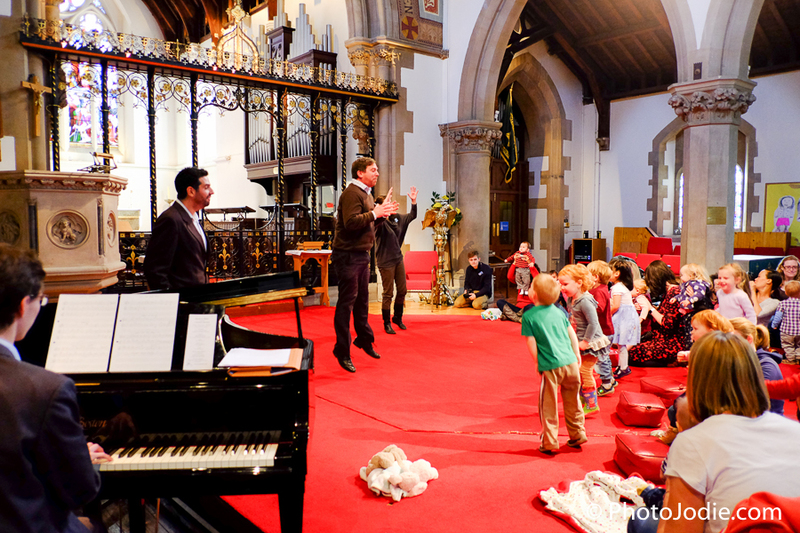 Then, after the main section of the concert, Tim and Deborah lead some familiar nursery rhymes and encourage everyone to join in. With an invitation to attend their October Concert in return for an honest review on the blog, I went along last Monday to see what it was all about. The concert I went to saw a performance from baritone Andrew Thompson, who usually sings for the Queen at St. George’s Chapel at Windsor Castle. I’ll be honest, I went along thinking that at 11 weeks, (and he was 4 weeks premature) The Little Man is still too young for it. Yes, I’m sure there are studies that could prove me wrong, but when we’re barely even getting smiles out of him, it’s really hard to know if any of it would be making sense to him, but in the spirit of ‘roving reporter’ on behalf of all the Maidenhead Mums, I wanted to give it a go. And of course, it was one of ‘those’ mornings. You know the ones. Its 8.15am and 10.30am seems AGES away. You plan to put them down for their 8.30am nap, just like you do every morning, so you can jump in the shower, get your shizzle together and leave the house with plenty of time to find a parking space and chat to the organisers and other Mums before the concert starts at 10.30am. And all being well, the Little Man would be nicely rested and not too hungry so he would be ready to enjoy the lovely music. Of course NONE OF THIS HAPPENED! Numerous failed attempts at settling him meant I left the house at the time I had planned to arrive… only to realise that St. Luke’s Road is crazy for parking. Two laps later and I managed to dump the car 200 yards away from the Church and scurry in with one minute to spare, trying my best to exude outward calm! JUST AS HE FELL ASLEEP. Yep, that’s The Little Man, fast asleep finally. Just in time to miss EVERYTHING. That’s babies for you! I sat down, quietly fuming that the concert would be wasted on him but figured that I could at least listen and enjoy it anyway. And as I calmed down I remembered that I’d walked past coffee and biscuits on the way in. Suddenly it dawned on me. This is what’s known in the parenting trade as #winning. 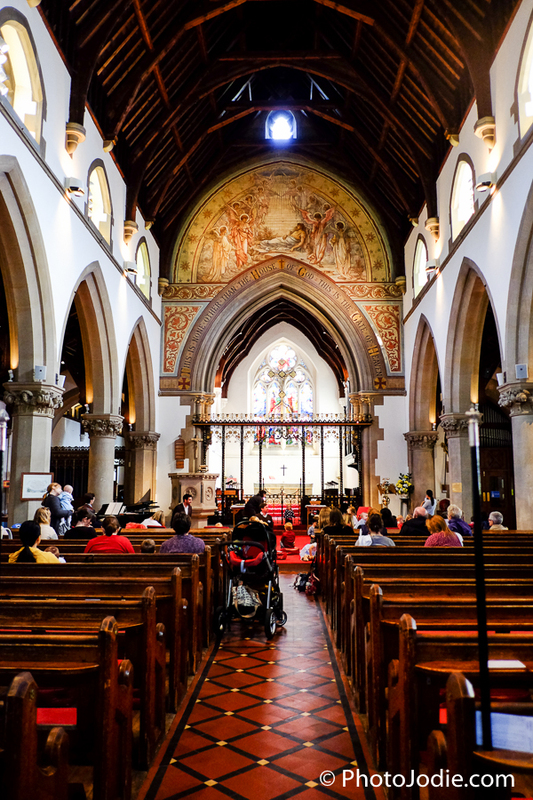 A sleeping baby, glorious music, lovely Victorian architectural surroundings which I could sit back and enjoy with a coffee and a chocolate biscuit! Boom! Even in a proper grown up concert you can’t just nip to the back and get a cuppa. Well you could, but just imagine the looks you’d get. 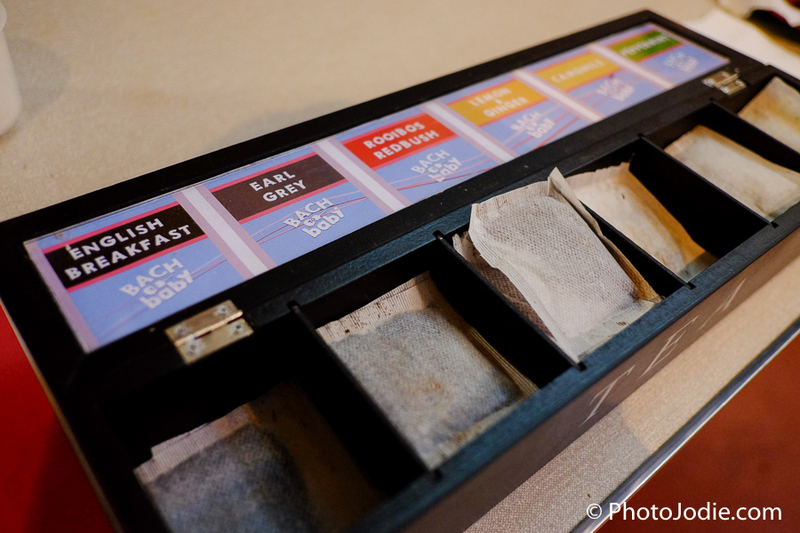 Time to relax with a cuppa. Once I’d got over the novelty of being allowed to drink and nibble while I was listening, I noticed that there was plenty of choice on the refreshments table. 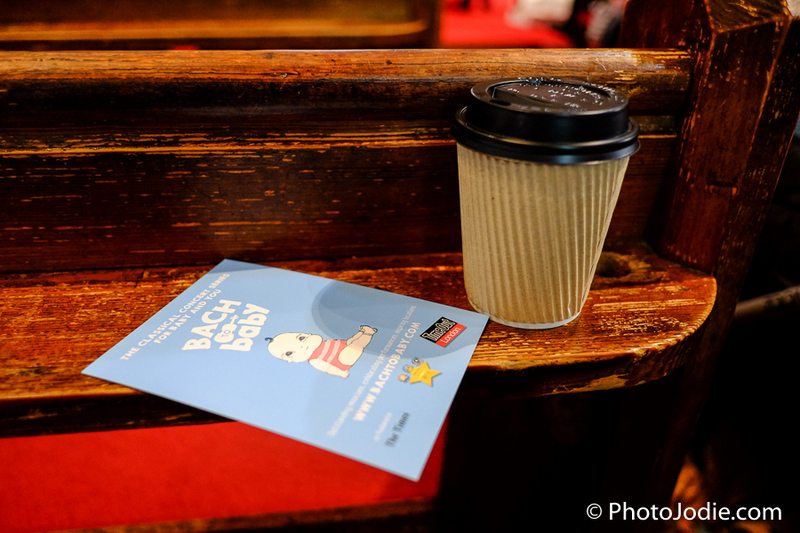 As I sipped my coffee and listened to Andrew Thompson as he sang, I realised that Bach to Baby is totally unique when it comes to baby classes. It’s just as enjoyable for mum as well as Baby. If the little one sleeps, you won’t feel like its a waste of time or money. As I looked around I saw Mums with tiny week-old babies, right up to toddlers and pre-schoolers. Inside St. Luke’s, just as the concert is beginning. Young children are encouraged to sit at the front. Sleeping baby at the concert. The singer was accompanied by a piano player. A breakdown of what was being sung. Andrew gave great explanations along the way too. The babies can do whatever they want during the concert, you’re not frowned at if they make some noise. And then finally, at the end. Guess what? Yup, HE WOKE UP! Waking up for a cuddle with Mummy. What?? Did I miss something?? 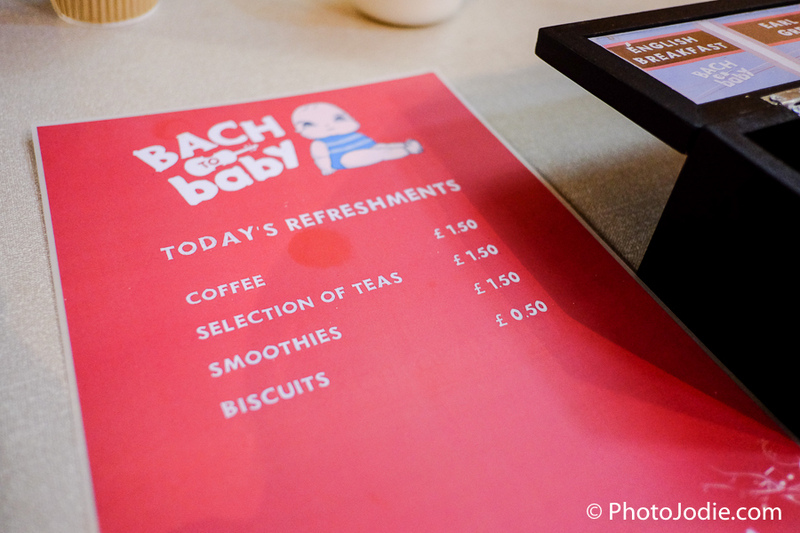 Each concert is documented by a professional photographer and after the concert you can view the photos on the Bach to Baby website. Jack, the photographer was kind enough to take a few of the little man and I together. Chilling out, sitting on a piano, as you do. 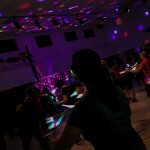 The concerts are held once a month at St. Luke’s Church, which is a short walk from town. There is limited parking on the residential streets around the church, but you’re best to allow yourself some extra time to find a space. (learn from my mistakes!) There’s plenty of room for you to stash the buggy at the back, or if like me, your little one falls asleep, then you can wheel them in with you and just sit and enjoy the music with a cuppa. 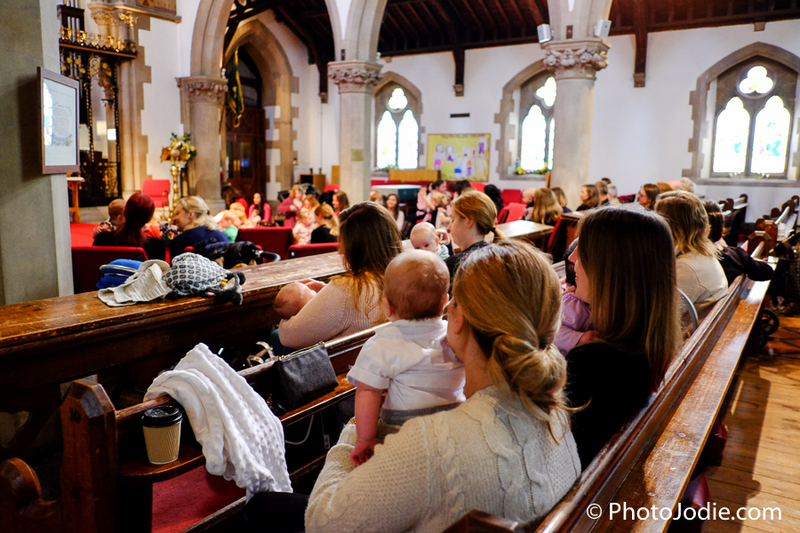 There were over 90 people (including babies and mums) at the October event – the busiest one yet. 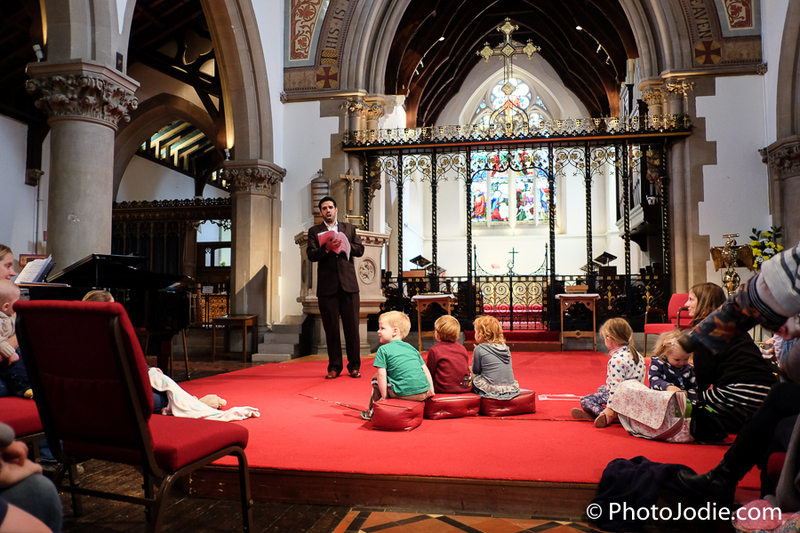 I thought it was lovely how both Tim and Deborah are really hands on with the concerts: whether its turning the pages for the pianist, or reading the nursery rhymes at the end, you’ll find them both rolling up their sleeves and getting involved. 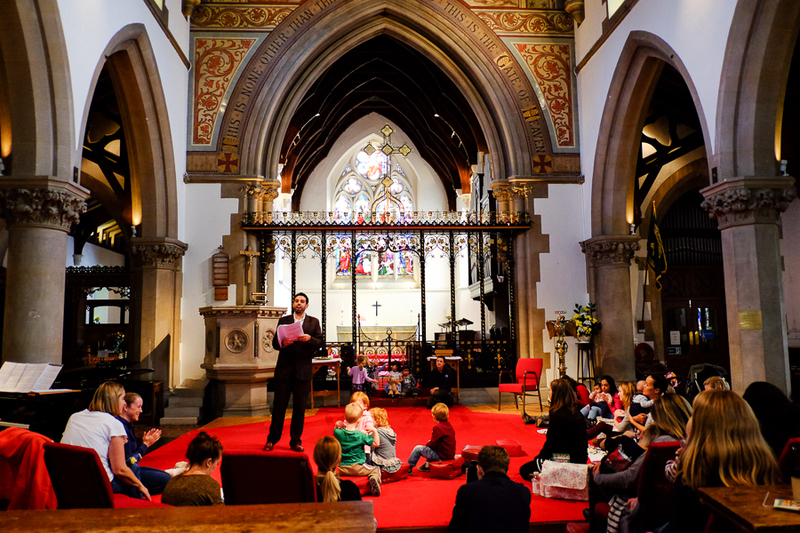 The concert entry fee is £10 for adults and the accompanying children are free. 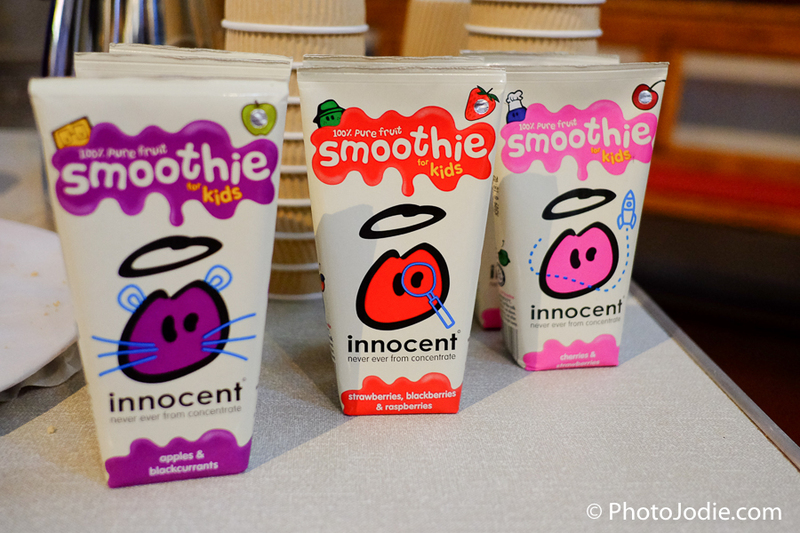 This makes it great value if you have a pre-schooler and a babe in arms like me. Its also pretty unusual to find an activity that both ages can enjoy at the same time. I’ve found myself recommending it to lots of my mummy friends and am already looking forward to next month’s concert. ‘Festive Finale’ Featuring pianist Libby Burgess. 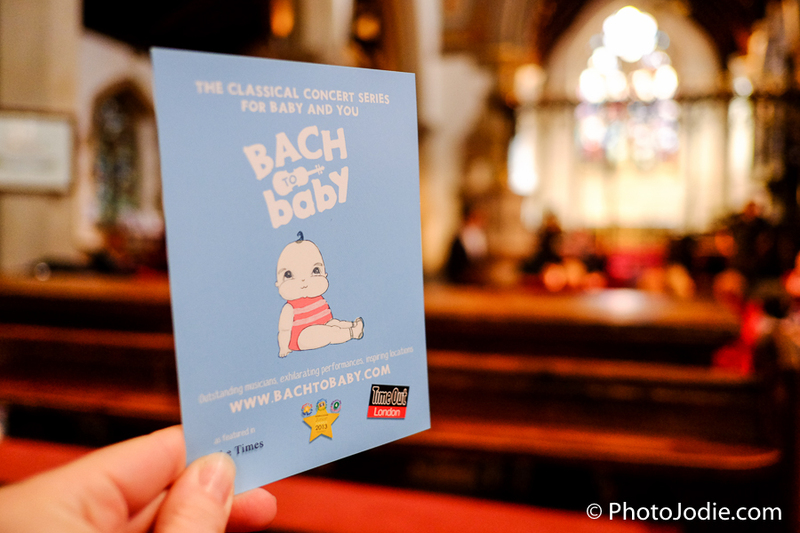 You can find out details about these events on the Bach to Baby website. 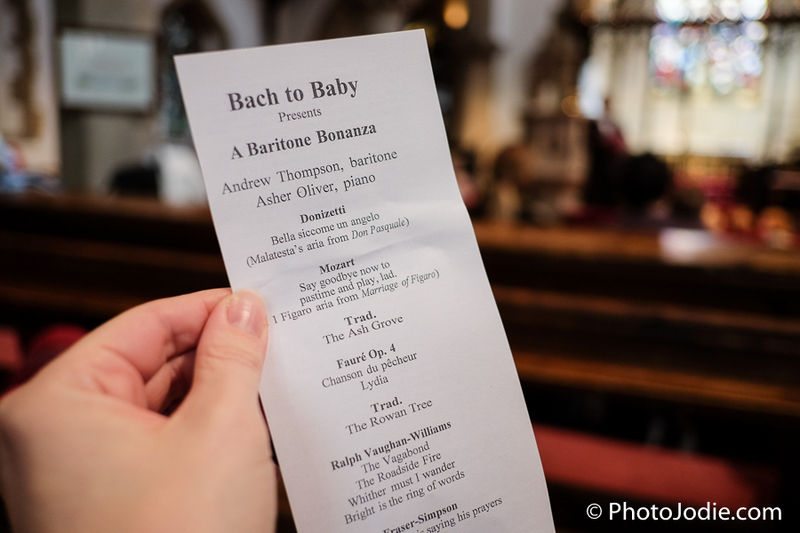 I was invited to a Bach to Baby concert in return for an honest write up about my experiences. 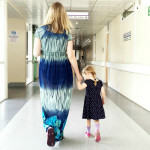 As always with my blog posts I’m as open and honest as I can be. The photos here were taken by me (apart from the ones of me!) 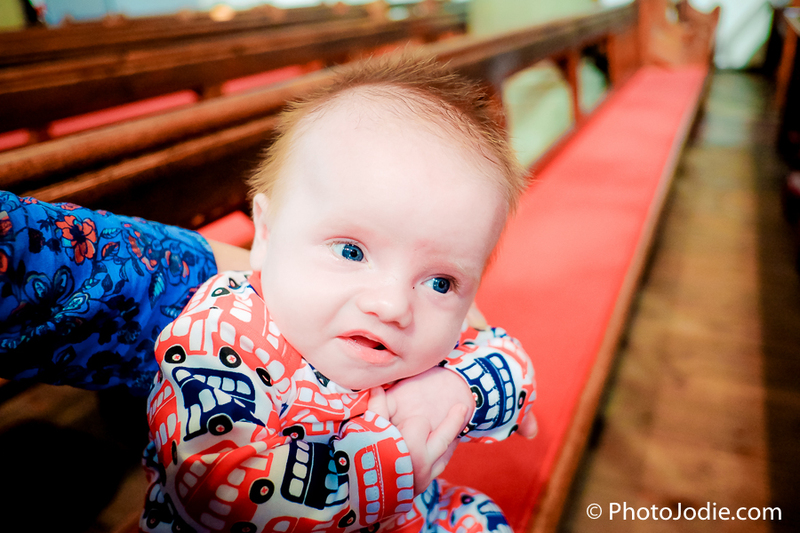 These are used here with thanks to Jack Woodhouse, the Bach to Baby photographer. If you’d like to read my posts on a regular basis, just add your email details below and posts will be delivered straight into your inbox.